The queen of daytime talk shows, Oprah Winfrey, plans to end her highly rated The Oprah Winfrey Show in 2011 after 25 years, her spokesperson said Thursday. "The last day will be Sept. 9, 2011," the spokesperson says. 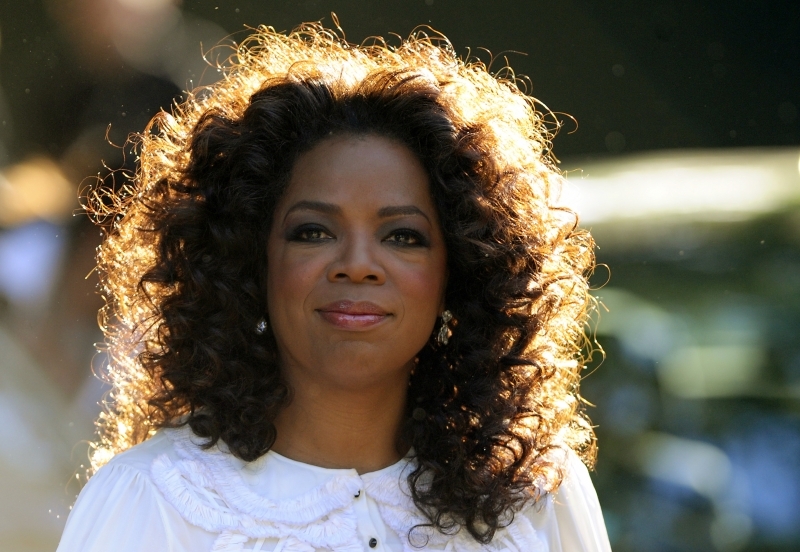 Winfrey (55) whose current program reaches about 7 million viewers a day, is preparing to start her own cable channel, and it has been widely rumored that she would bring her program to OWN: The Oprah Winfrey Network, a joint venture with Discovery Communications. "We have the greatest respect for Oprah and wish her nothing but the best in her future endeavors," CBS TV Distribution, which distributes the show, says in a statement. "We know that anything she turns her hand to will be a great success. We look forward to working with her for the next several years and hopefully afterwards as well." i really like her show! thank god, there´re 2 years still to go.